Financial stability for the self-employed. Steady pay. Income smoothing. A Trezeo sole trader business account gives you back control over your self-employed income. Get paid your average when work is slow and when you take time off. Get access to money to cover unexpected expenses. And save more of your money each week, and build a regular, steady pay history. All for a simple, transparent fee. No more uncertainty. Get paid a steady, weekly pay cheque, even during time off, by letting us average your pay across busy and slow periods so you always know what you'll bring home. 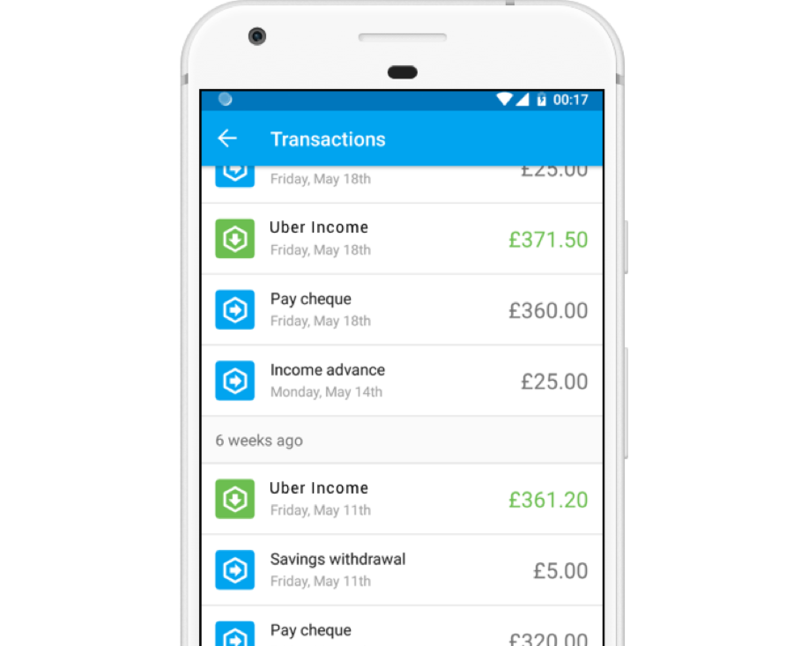 Easily withdraw the money you set aside during busy periods or request an advance when you find yourself in a bind (we've all been there). 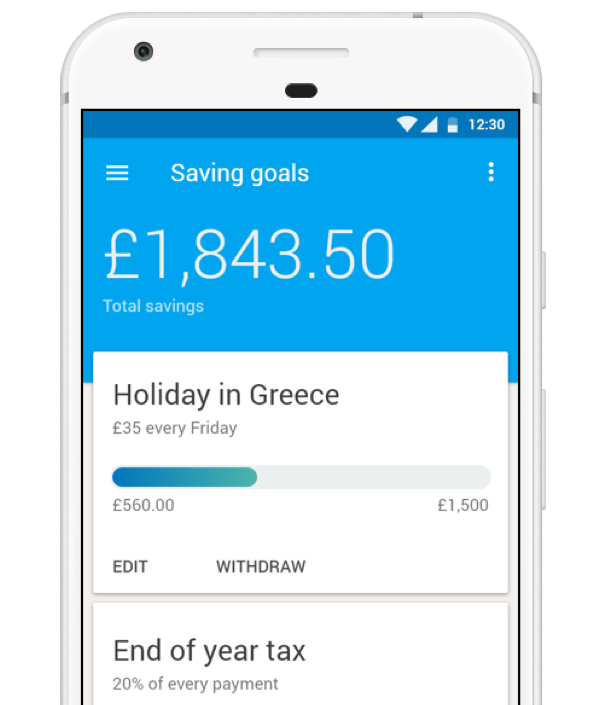 Automatically save a percentage of your income towards lovely things like time off or to buy a new car, or for necessary things like end of year tax. This is 100% your money and can be withdrawn any time. We put all your income sources together and pay you one single pay cheque. Save a portion of your income. Access and withdraw anytime. Access money in emergencies before your account hits £0. When you earn a bit less than average, we'll top you up to your average pay. 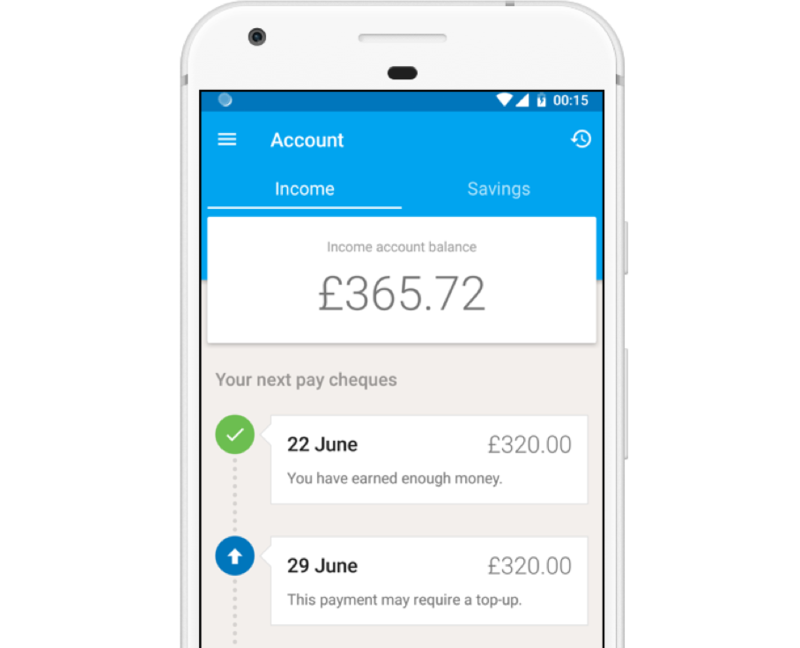 Trezeo can send pay cheques to all major UK bank accounts. A Trezeo business account costs just £2 per week (representative 22.9% APR). That’s it. You only re-pay what you borrow. The APR is not an interest charge - it relates to the subscription cost annualised over the year. "I've always prayed for something like this. I tried doing this myself by moving my money into different savings accounts, but without a little automation it quickly becomes overwhelming." "Without Trezeo I find it tricky to keep an eye on everything even though I'm generally a very organised person!" We are authorised and regulated by the Financial Conduct Authority to lend money and make payments. You're in good hands. Our advanced 256-bit encryption and security rival even the biggest banks. We never access your banking credentials and all of your sensitive data is encrypted. Money is held in a segregated payment account under your name. We will never invest, lend or take any risk with it. It's 100% yours. You work flexibly, so we work flexibly. While we hope you never need it, Trezeo customers can contact us via email, phone, face-to-face or social media. Worry-free finances so you can work smarter, not harder. Representative example: In financial jargon, the Trezeo fee equates to a representative 22.9% APR. This assumes a credit limit of £500. You may be offered a different credit limit as it depends on your individual circumstances. Failure to repay or otherwise comply with your credit agreement can negatively impact your credit score. Trezeo is a registered trademark and trade name of Trezeo Limited, and may not be used or reproduced without consent of the owner.